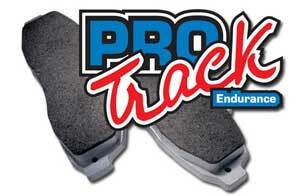 SBS ceramic pads for the rear of the 94-04 Mustang Gt's. Huge increase in braking over the stock brake pads. Excellent choice for a street driven car that see and occasional autocross. Brake dust and noise are similar to stock.